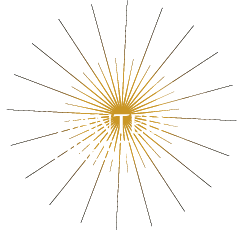 The Enchanted Forest is very grateful to the organisations who continue to support the event.  The Enchanted Forest Community Trust was formed to carry out activities which provide benefit to the local community. In particular the organisation has recently taken on the responsibility for running The Enchanted Forest and operating other events in the area in the Autumn and throughout the year. Forestry Commission Scotland serves as the forestry department of the Scottish Executive, advising on implementing forestry policy. Its mission is to protect and expand Scotland’s forests and woodlands and increase their value to society and the environment.  Founded in 1997, Perth and Kinross Countryside Trust is an independent charity that negotiates access to land, builds footpaths, helps care for Scotland’s most spectacular woodlands and trees, and works on conservation projects all to improve and promote access to the countryside for walkers, cyclists and horse riders. We work in partnership with other organisations and community groups to help make Perthshire one of the most accessible destinations in Scotland.